Michael Self was able to put Daytona behind him, driving his No. 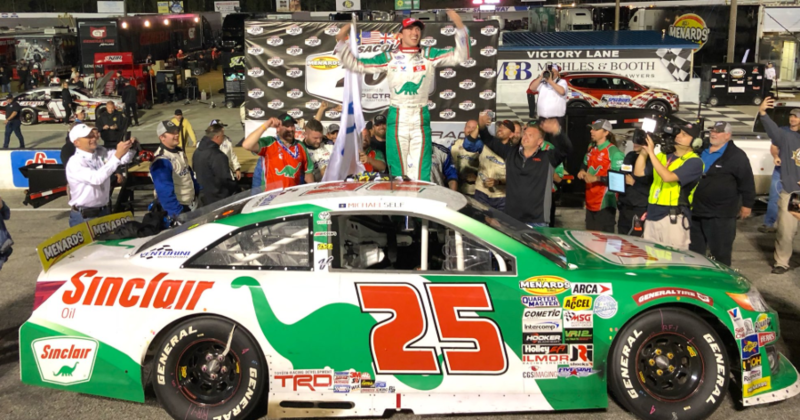 25 Sinclair Oil Toyota to victory lane in Saturday night’s running of the Pensacola 200. 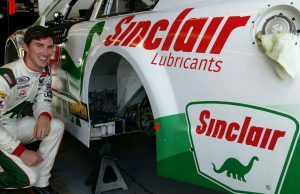 This was the second race of the season for the ARCA Menards Racing Series. The first four finishers were Toyotas with Ty Gibbs, Christian Eckes and polesitter Chandler Smith finishing behind Self. Corey Heim was the first non-Toyota finishing fifth in a Ford.